"You shake my nerves and you rattle my brain, Too much love drives a man insane"
Still On My Mind is ranked 4th best out of 7 albums by Dido on BestEverAlbums.com. The best album by Dido is No Angel which is ranked number 2253 in the list of all-time albums with a total rank score of 947. Vic Theater, Chicago, United States. House of Blues Boston presented by , Boston, United States. Terminal 5, New York, United States. The tracks on this album have an average rating of 76 out of 100 (all tracks have been rated). 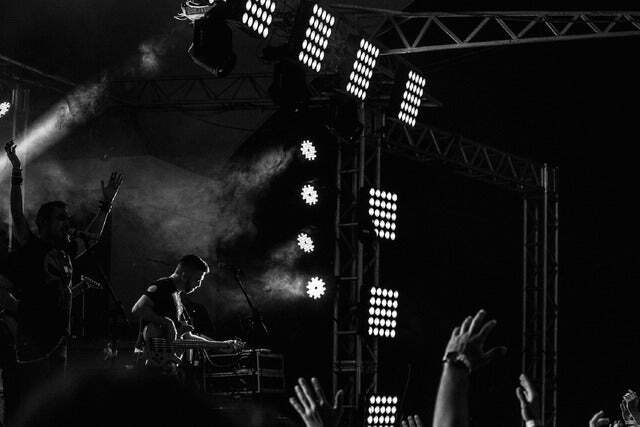 Related links: top tracks by Didotop tracks of the 2010s, top tracks of 2019. Showing latest 5 ratings for this album. | Show all 20 ratings for this album. Related links: top albums of the 2010s, top albums of 2019. I'm pleasantly surprised by this album. 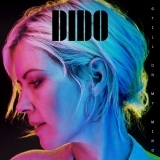 It doesn't quite excite me as much as some of Little Boots' stuff, but it's surprisingly upbeat and this new style compliments Dido's vocals surprisingly well. Nope. Gave up. Really hoped it wouldn't be terribly, terribly bland, but it’s terribly, terribly bland.